We have a number of commercial partners and contacts in different parts of the UK in the locksmith trade. Emergency access to your property. 24 hour emergency locksmith service with checkatrade approved service. They are local to Brighton and independent family business. Expect a 15 to 20 minute response time. 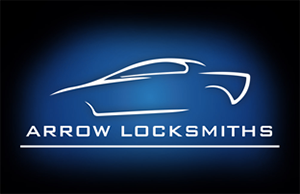 If you’ve lost or had car/van keys stolen, Arrow Locksmiths can help. You may have locked the keys inside, need a spare or replacement made, Arrow locksmiths can help. All they require is make and model of the car, year of registration and your location. Arrow are fully registered and trained. Arrow locksmiths use non destructive vehicle entry methods. They carry the latest transponder car key and ECU Programming equipment which means they can cut and programme most vehicle keys at the roadside. 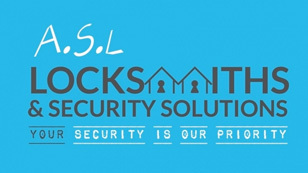 Locksmith Manchester has been serving the people of Manchester for nearly a decade now. 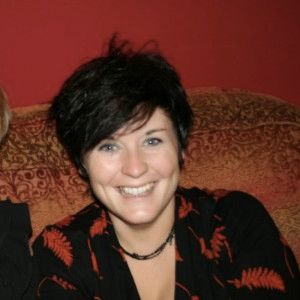 The business was set up by one woman – Fran! Fran covers the entire North West Area, so whether you’re based in the middle of Manchester City Centre – or on the very outskirts of Ramsbottom…Locksmith Manchester can help.